7 Places To Go And Witness The Diverse Pretoria Wildlife! Pretoria Wildlife: 7 Best Places To Go Where You Can Indulge Into Wildlife Sightseeing! 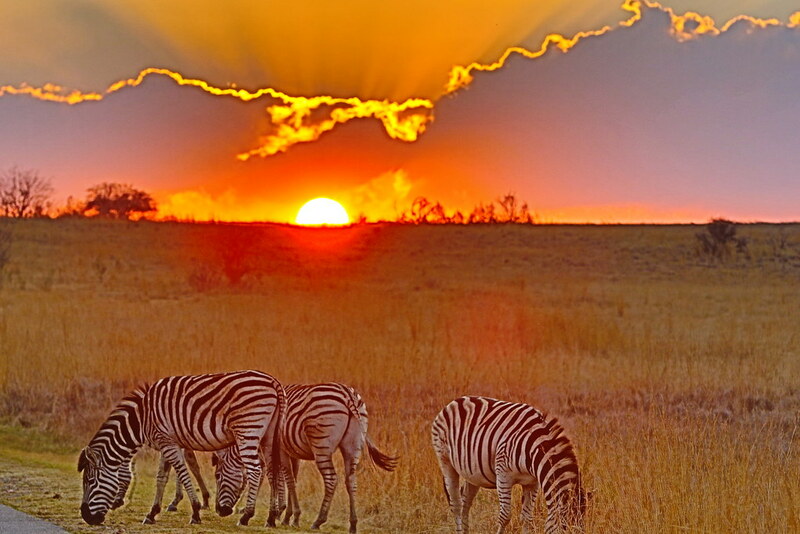 South Africa doesn’t need any introduction to its wide range of nature and natural reserves situated around the area. With the lush greenery encompassing the area around and the diverse wildlife finding their home there, it is one of the most nature rich spots around the world. Pretoria is a city located in South Africa that has time and time consumed the attention of quite a large chunk of the tourist population from around the world. 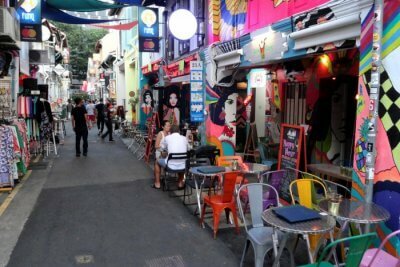 Irrespective of what and where you come from, you would definitely end up falling in love with the diverse beauty and heritage of the place. Pretoria wildlife is one of the best reasons why people visit this place the entire year around. Some of the most common variants of animals and mammals that you can witness in Pretoria include zebra, giraffe, cheetah, leopard, lions etc. Apart from that, the majority of the wildlife centers and even the nature reserves are often inhibited by some of the diverse range of birds, both local and exotic and migratory birds. Now that we have walked ourselves through the common wildlife availability around in Pretoria, let us delve into some of the places that you can witness these amazing ranges of wildlife in Pretoria. The Rietvlei Nature Reserve is one of the most popular wildlife spotting destinations around in Pretoria. 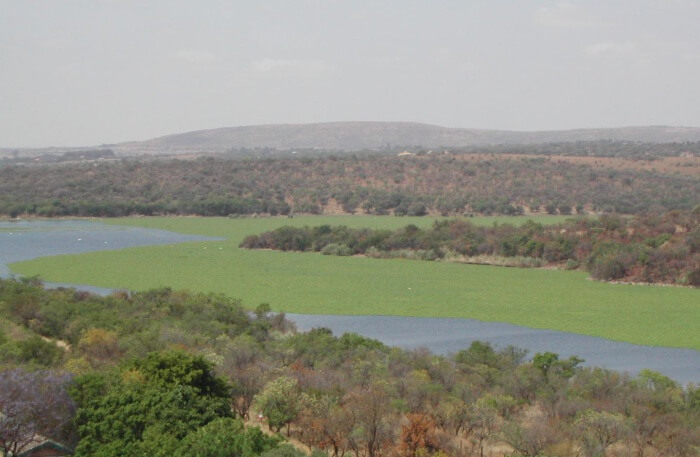 Spread around an area of around 4000 hectares, this is one of those nature reserves in Pretoria that is infiltrated with tourists the entire year around. It is located in Gauteng province which is situated in the southeast portion of Pretoria. The reserve is home to over 404 species of birds along with 1600 species of mammals and other animals. The most commonly spotted animals around the reserve include Cheetah, Eland, Common Zebra, Springbuck, Oribi, Leopard, Hippopotamus, and Buffalo. Yet another one of the amazing spots around Pretoria to witness wildlife is the Faerie Glen Nature Reserve. 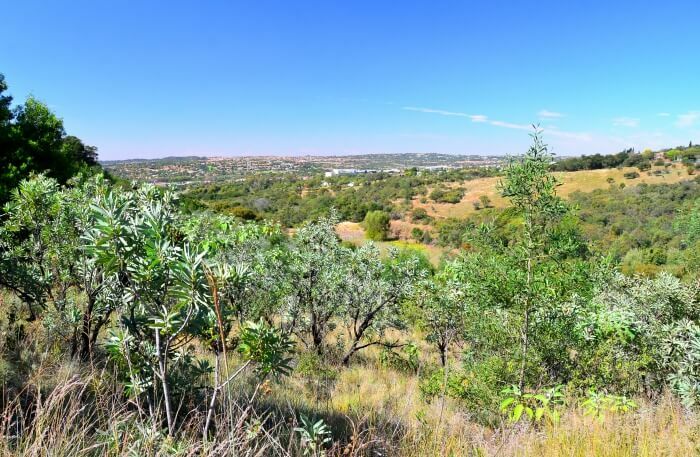 Located in the western ends of Bronberg in the east of Pretoria, this nature reserve is popular for being home to some of the most abundant species of animals and birds. 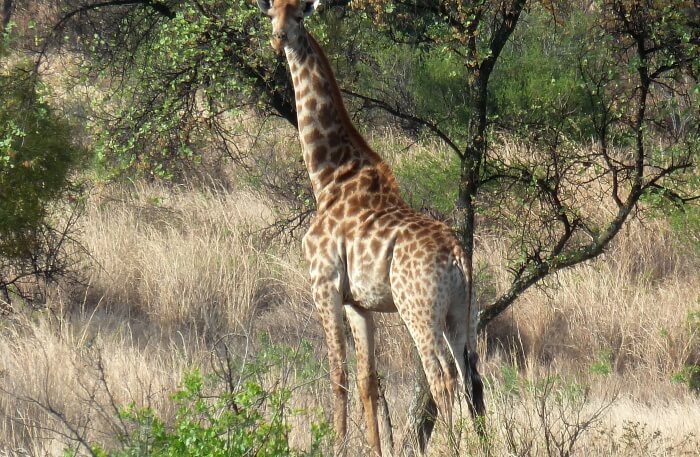 It is also home to over 150 species of birds and some of the most commonly witnessed animals in the nature reserve include mongoose, hedgehog, porcupines, bushbabies, small spotted genets and even impalas and zebras. Yet another one of the amazing spots to visit around in Pretoria to witness wildlife in their natural habitat is the Moreleta Spruit Nature Reserve. 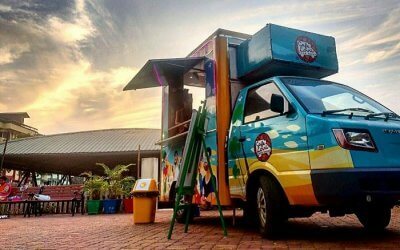 It is situated on the eastern suburbs of Gauteng province in Pretoria. 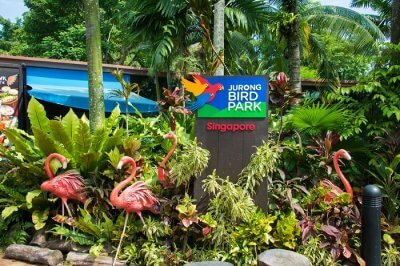 The place is littered with a wide and diverse range of birds and animals which you can easily witness while walking through the place. 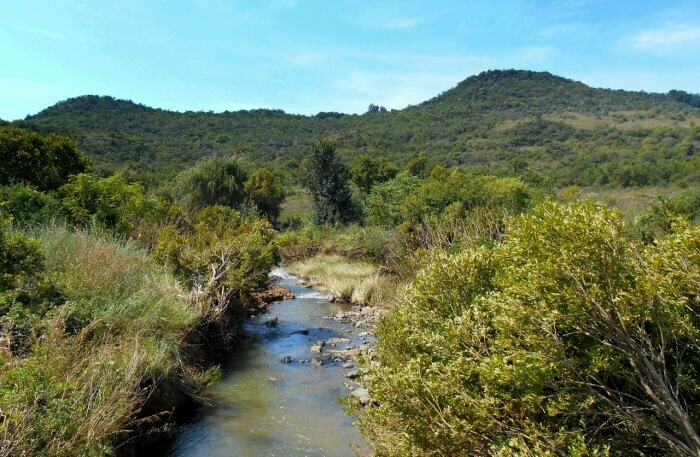 One of the most popular nature reserves around in Pretoria is the Groenkloof Nature Reserve which situated adjoining the Fountains Valley in the southern point of Pretoria. It is believed to be the very first game sanctuary around in the entirety of South Africa which is what makes it one of the most popular ones as well. The nature reserve is home to over 120 species of birds and also has other animals like that of zebra, giraffe, blesbok, kudu, impala, blue wildebeest, and red hartebeest. 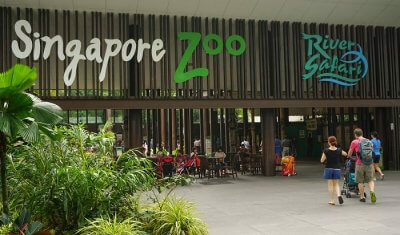 It is also home to some of the rare species of animals and reptiles. 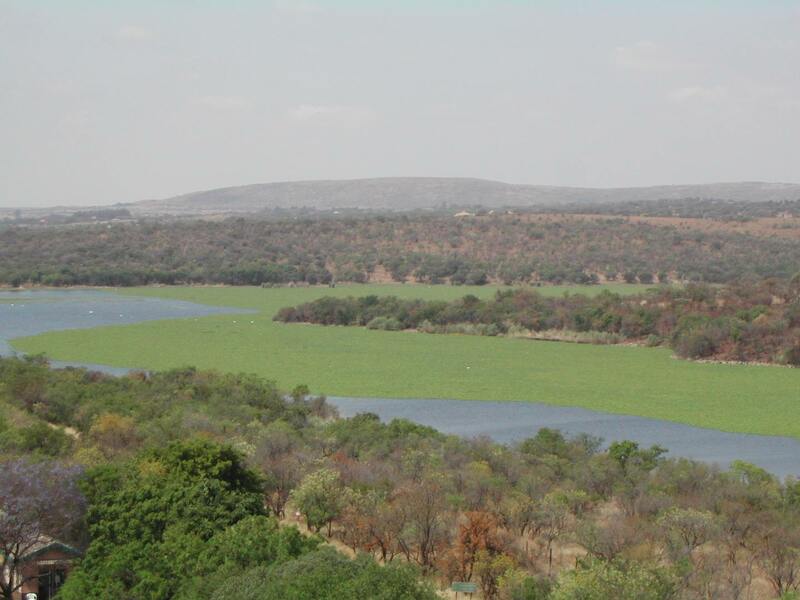 Located on the shores of the popular Roodeplaat Dam, the Roodeplaat Dam Provincial Nature Reserve is yet another one of the infamous nature reserves around in Pretoria. It is situated around 22 km north of Pretoria and this is one of those animal parks in Pretoria which is spread around a total area of 15.55 km2. It is also home to some of the most extensive range of birds and wildlife. 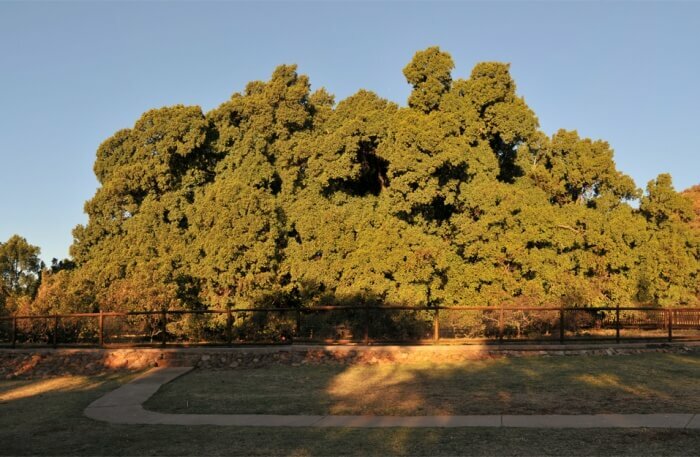 Much like the name suggests, the main site of attraction in the Wonderboom Nature Reserve is the wonderboom which is situated just beside the main entrance of the reserve. Some of the commonly sighted animals around the reserve include impala, zebra and even black eagles. 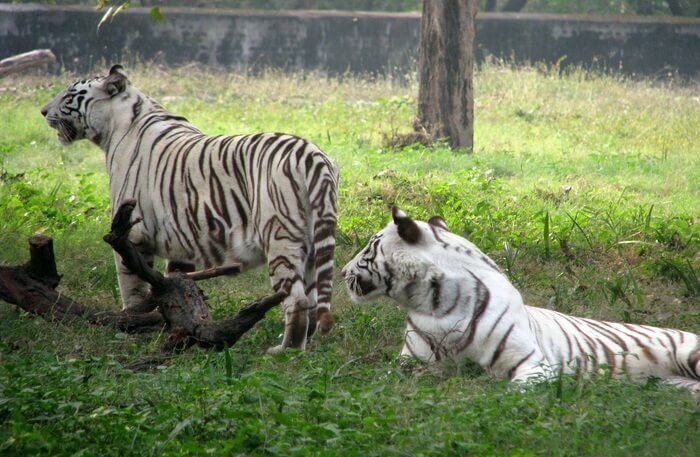 If you wish to visit Pretoria zoos, the best one around is the National Zoological Gardens of South Africa. Apart from being a witness to some of the wide range of animals and birds in the zoo, you can also feed the baby animals with your own hand which is an exquisite experience in itself. This is actually quite an amazing place to visit when it comes to the kids and family. 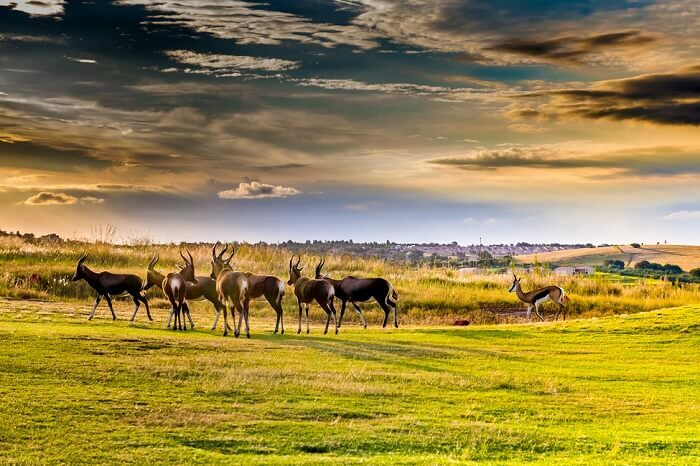 Wildlife around in Pretoria is an exquisite experience, one that is treasured and loved by the masses. If you are visiting Pretoria, make sure to visit these top nature reserves and zoos to witness the rich wildlife habitat around in the place on your next trip to South Africa.